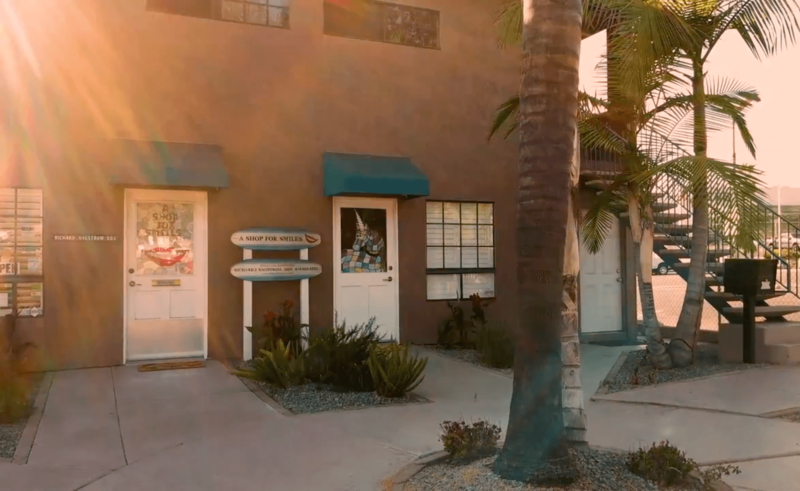 Dr. Richard Hagstrom and his team are excited to provide meaningful, compassionate dental care to you and your loved ones in the La Mesa area. 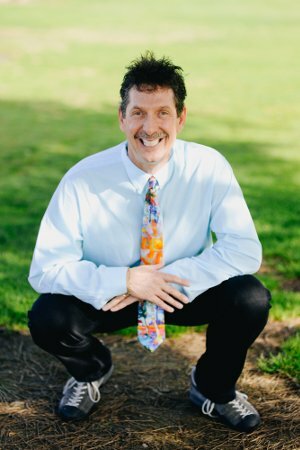 With over 26 years of experience, Dr. Hagstrom has the skill, knowledge, and technology to serve you and help you experience the healthy, beautiful smile you’ve always wanted. Patient comfort, understanding, and care is our first priority. Our friendly, outgoing staff will work with you every step of the way to make sure you enjoy your visit to our office. We believe that good communication is the key to achieving a smile that will last a lifetime. We get to know each of our patients so that we can better serve their needs. We will teach effective prevention techniques that will help our patients practice good dental habits, and this will aid them for the rest of their lives. Cosmetic dentist Dr. Hagstrom strives to provide his patients with a level of oral healthcare that will add to their overall happiness and comfort. Our sedation dentistry services provide relief for patients who suffer from dental anxiety. We can can put patients at ease before any procedure. Our sedation services promote relaxation and comfort, and patients experience less stress and sensitivity during procedures. 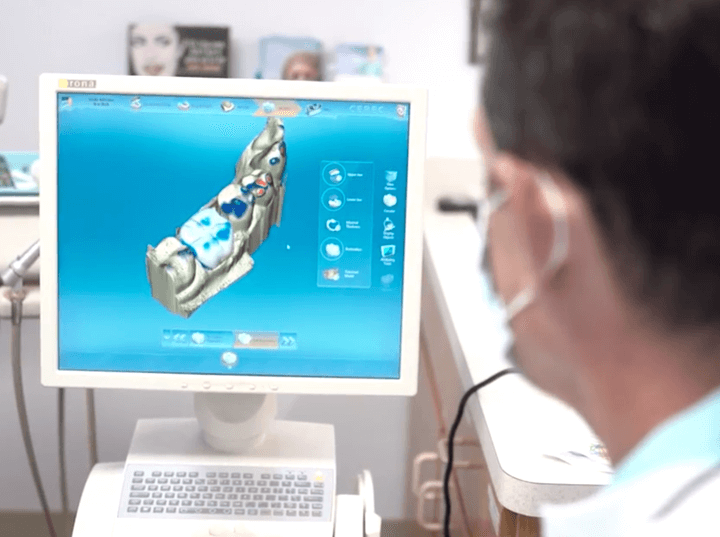 Without CEREC technology, patients may wait days before their crowns are finished. However, at our office, we can create beautiful, crowns for each of our patients in about twenty minutes. 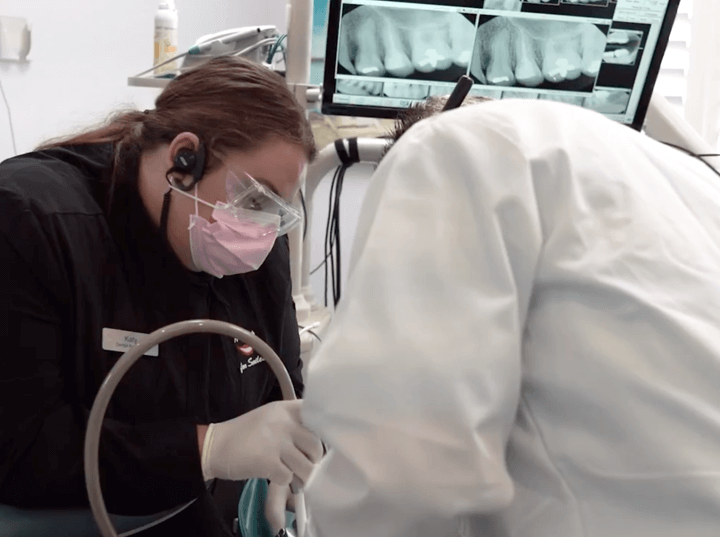 CEREC utilizes technology and innovation to craft individually tailored crowns that look beautiful and feel completely comfortable. Dental implants are the only restorative dentistry procedure for missing teeth that replace the tooth root and the outer tooth. 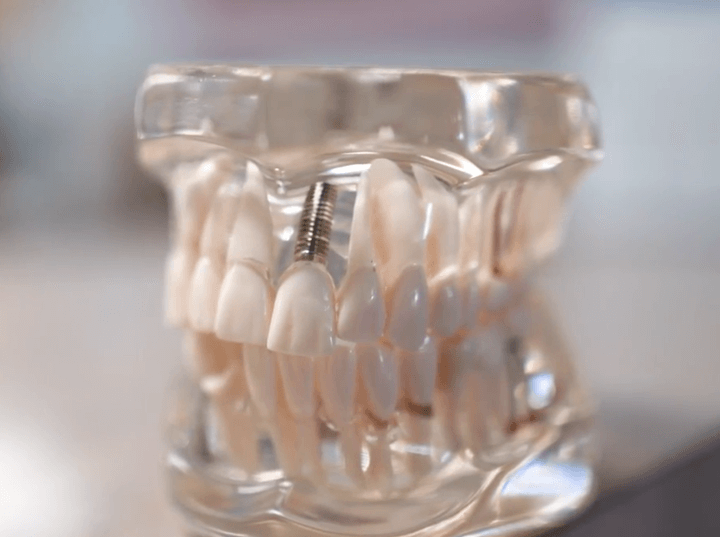 When combined with a beautiful porcelain crown, a dental implant can create a beautiful replacement tooth that looks natural and functions perfectly. For patients who are missing all or almost all of their teeth, our denture service can help them enjoy a full smile again. 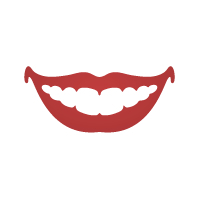 We offer two types of dentures for our patients. 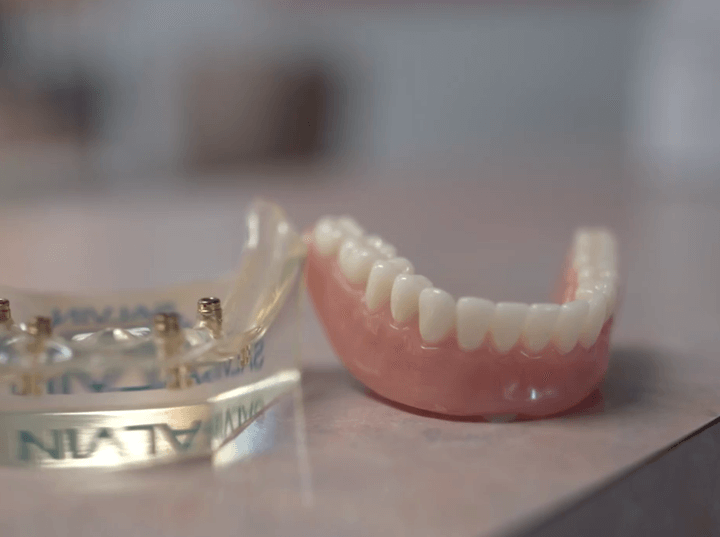 We can provide traditional dentures, which are custom-made for each patient, or implant-supported dentures, for patients who want dentures that feel more secure and permanent. To find out more about our dentures, dental implants, and other cosmetic dental services in La Mesa, contact us today. We would be happy to answer any questions you might have or to arrange a consultation with cosmetic dentist Dr. Hagstrom. We are located on La Mesa Blvd and serve the El Cajon and La Mesa, California, areas. We Will Not Respond to Soliciting!